I’ve been ‘gifted’ four new students for the final school term. What happens when the class you teach grows an extra fifty percent in the final term? I am beset by conflicting emotions. Pleasure for the enrolments, concern about settling in new students at one of the least settled times of the year. And then, there’s the end of year concert. By the end of Term 3, preparations were well under way for the concert. A new girl had joined earlier in the term and another boy later in the term. I was aware that more students were coming in Term 4. So, what’s the big deal, you might wonder? Can’t you just “slot them in”? The “big deal” is that this is a Performing Arts class in a specialist school where most of the students take a full two terms to work on the program for the big concert. With one 45-minute lesson a week, every minute counts. My junior students (roughly Prep to Year 3) usually present three songs, with actions. Term 3 largely consists of learning the songs and actions in the classroom. My goal was to include maracas and drums in the last song. This all takes time and lots of repetition. As with any class, some students “catch on” faster than others. Some are more verbal than others. Some have great rhythm. Others provide in enthusiasm what they lack in rhythm. For some, just participating for even 5 minutes is a win. Or, for that matter, managing to ignore another student to whom they seem magnetically (negatively) attracted. My senior students (Years 4 to 6) put on a 15-minute play. For my older students, I write a play specifically for them. 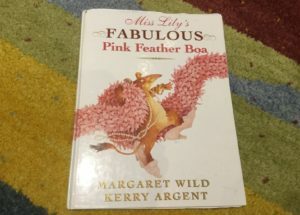 For the juniors, I choose a great Australian picture book (last year, it was Possum Magic; this year, it’s Miss Lily’s Fabulous Pink Feather Boa) and write songs based on this. I take into account their need for lots of repetition, words which are easy to articulate, flow well into each other and invite actions. This also help memorisation and empowers the less verbal students to participate. It’s hard, as a teacher, to get the right ‘mix’ of learning goals. Do you choose a “low” learning goal, which you know even your most challenged students will achieve with little effort? Or is your goal to help them achieve more than what they’ve already mastered? As with any child, you never know what they’re capable of achieving if you never hold out a different possibility to them. So I tend to opt for the “higher” goal. With their own personalities, skills and challenges, I like to give my students something a bit different, something just for them, which will push them in different ways. As the saying goes, if you aim for the stars, you’ll at least reach the moon. So, back to my class. Two lovely boys came in the first week of term. One of them (Mr L) was into everything – literally! When I returned the following week, I found that the head teacher had needed to tape butcher’s paper over the shelves where the musical instruments were kept. Once Mr L saw the instruments, his focus was immediately diverted from whatever else he was doing! So the instruments were hidden from view. The other (Mr R) was also an enthusiastic student who threw himself with gusto into learning the songs. “Oh no! A crocodile!” he was yelling as loudly as any of the others, by the end of the first lesson. And still one more student to come, the following week. Even with the extra teacher assistant, the sheer amount of noise and activity created by five extra bodies was making it more difficult for some students to focus. It was simple maths. More students = more people to look at or get distracted by. The students who had been quite comfortable with most of words in most of the songs were now sounding less confident. Something about the extra class numbers was making them more hesitant. Much as I had wanted everyone to have maracas, it just didn’t work! Again, the maths. Maracas and drums beat voices hands down, especially when the students had become entranced by the sound of the instruments, and forgotten to sing. And so the third lesson came around. Like any teacher, I was recalibrating, recalculating, rethinking how I would reinforce the learning for the older students, while encouraging the newer ones to participate. Bear in mind, I’m still getting to know them! That can take months, if not years, with special needs students – especially if you only see them for a short time each week, and their language is limited. 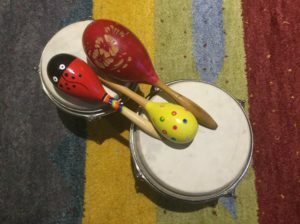 I dropped the maracas altogether for this lesson, to focus on the singing. The teacher assistants helped to work out the “compatibility” factor. We had first arranged students first in terms of height, but really, the more important thing to get right was who stood well next to whom (ie. quietly, without poking). Were the “wanderers” at the sides of the stage, where the teaching assistants could gently redirect them? Were the place names set so that everyone had a gap to see through, if (and it’s a big IF) everyone stayed in place? We talked through the songs, sang, talked through them again, sang again. My goodness. Was that the time? Already the end of the lesson? My planning for next week was already beginning. All of this can sound like a justification for not achieving my initial goals. But everyone has to adjust their goals at some stage and there’s nothing wrong with that. You can still push for high standards – it might just be different from what you’d formerly imagined. But the third and final song, “One of a kind”, is bugging me. I really don’t want to drop it. It’s the grand finale. 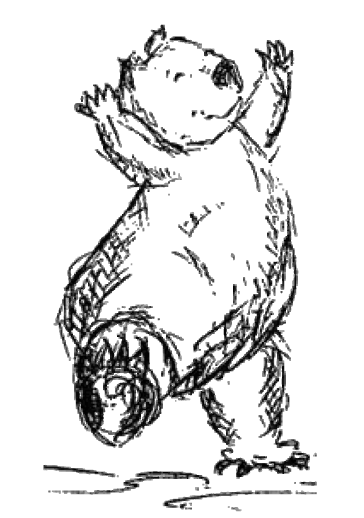 The final line is “one of a kind – that’s me!”, with the last two words shouted as the students raise their hands in the air. But at the moment, this song descends into cacophony. What to do? 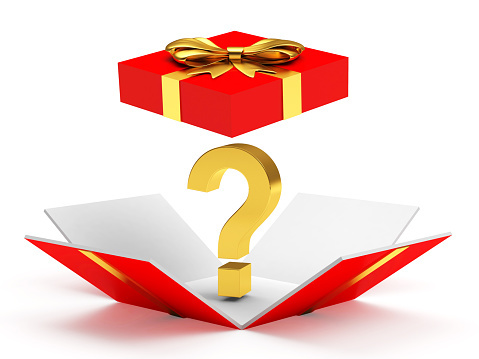 Option 1 – axe it, and focus on really polishing the first two. With only four more lessons to go, this might be the wise choice. Option 2 – keep it, dividing up the verses and chorus between the absolutely confident, comparatively confident and the whole group. Option 3 – keep it, and keep it simple, with the verses sung by the confident students and everyone else joining in at the chorus. I’m leaning towards Option 3 at the moment, but I’ll see how things go this week. I’ll keep you posted.